Customer Relationship Management (CRM) software, at its core, is a sales tool. By gathering information about your potential customers in an efficient and automated fashion, you can make more informed sales calls and improve your close rate. But this type of database can do far more than just help your agents close their sales. In fact, it can be a huge benefit for your marketing as well. 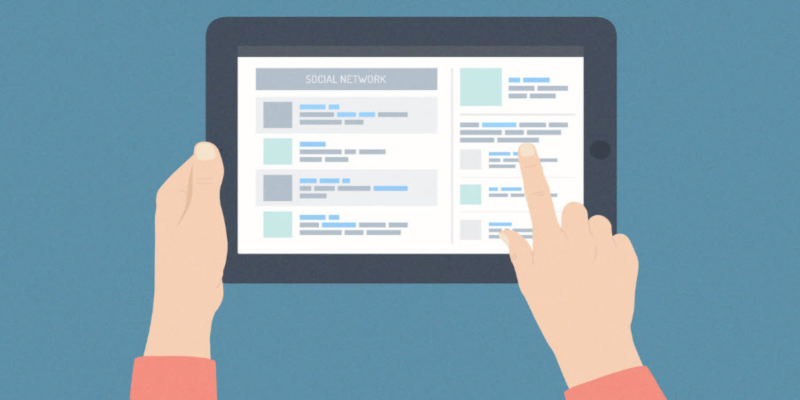 You may not have considered it, but your CRM can actually help your social media efforts. Her are 3 ways in which effective use of your CRM can save your marketing department time and improve efficiency. Above all, your CRM can help you engage in 1-on-1 conversations with your potential customers on their social media network of choice. Because their social accounts get dynamically added to their contact record in your database, you can easily reach out and start a relevant conversation. Particularly in high-touch industries, this feature becomes crucial. Especially B2B marketers need the personal touch to convince potential customers that engaging with your brand will be worthy of your efforts. In addition to sending out email blasts to contacts in your database, reaching out personally can help you improve credibility and establish a relationship. Successful social media marketers know that posting updates on relevant networks is only half the equation. In addition, you also need to be aware of what your target audience says about you online. Social listening techniques allow you to tap into these conversations, reacting appropriately to both positive and negative comments as they relate to your brand. A customer relationship management solution like BigContacts, for example, automatically feeds in social media updates from all of the leads currently in your database. You can take that information both to gather intelligence about these leads, and step into any conversation that could become relevant for your brand. Particularly on networks like Twitter and LinkedIn, which are less focused on personal updates and more around professional relationships and brands, this listening feature can be a crucial help in optimizing your social media efforts. You will always know what your potential customers are saying, and develop a strategy around when to jump in. Of course, both of the above require significant time commitment through personalized outreach. However, your CRM can also help you run a social media advertising campaign that is relevant only to members in your database. Within their ad management solutions, networks like Facebook and Twitter allow marketers to upload a list of who you want your audience to be. In other words, you can determine exactly who should see your ads, based on a system that matches the email addresses you uploaded to users on the network. Given that capability, you can segment and download a list of relevant leads from your CRM, and use them as a target audience on social media. Doing so means you will always know who sees your ad, and design a message that is relevant specifically to your leads. For advanced social media marketers, the lookalike audience features provided by most social networks is particularly appealing. Selecting this options means the network will not only show your ad to users within the uploaded list, but others who show similar characteristics (such as age, geographic location, and interest) to your uploaded list. As a result, you can expand your reach to non-leads who match the profile of your target audience. In short, your CRM software can play a significant part in helping you develop a social media strategy bound for success. To learn more about the process, and to sign up for a CRM that not only saves you time but also improves your digital marketing outreach, contact us. As a small business owner, you’ve likely heard the following sentence countless times: you need to promote your business on social media. Unfortunately, the reality isn’t always as straightforward, and you probably don’t have the time to maintain multiple social media accounts while effectively running your business. But that doesn’t make the above statement any less true. 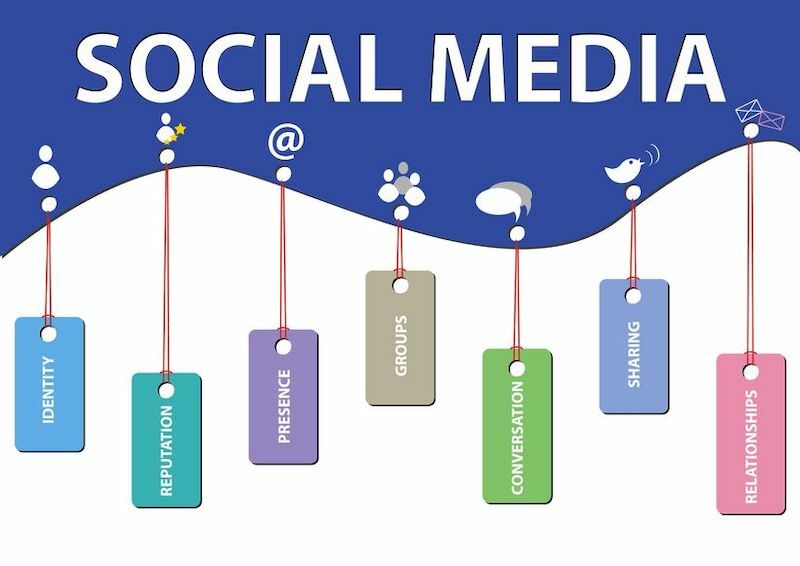 Chances are that your target audience spends almost 4 hours every day on social media, while more than 80% of small and medium-sized businesses use at least one social network to promote their products and services. If both your audience and your competitors are on social media, that means you need to be as well. So how do you solve the conundrum of needing to be on the network without having the time? Fortunately, customer relationship management software can help. In fact, its social media integration is another way in which small business owners benefit from CRM software. As you might already know, promoting your website on the big social media sites is one of the most effective ways to boost your following. It can also be one of the most affordable. Arguably the leading world authority on inbound marketing strategy, Hubspot just released its 2015 “State of Inbound” report. Chock full of actionable information, the report reveals that the top trend in small business marketing is inbound, by a landslide. 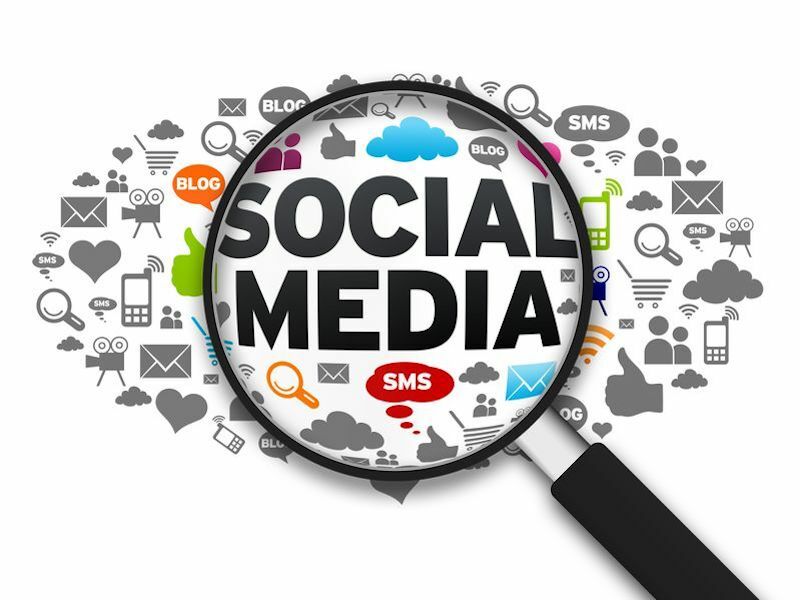 All kinds of businesses benefit from a strong social media presence. It allows customers and consumers to find information about products, business performance, and to interact with a company that they feel is worth their input. These six ways to grow a business social media presence outline how they develop growth in performance. 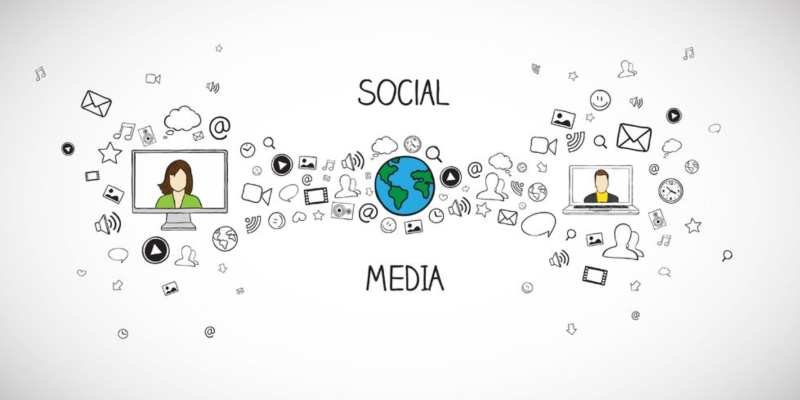 Social media are websites that rely on content developed from their users. Content ranges from pictures and videos to comments and likes. Managing the content produced by a business account can corral chatter to spread messages about product releases, upcoming discounts, or news. 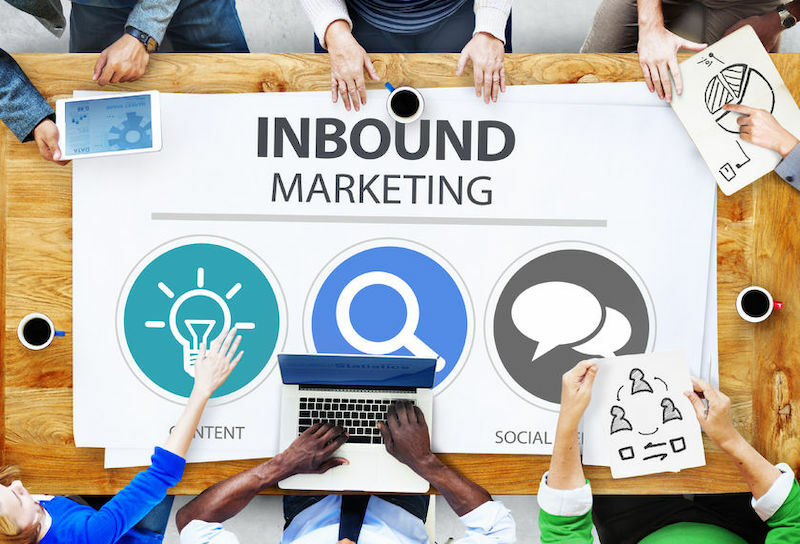 No matter where you turn these days, you hear the same chorus: inbound marketing is the way to go for small businesses in 2015 and beyond. Not only is it cost effective, it also circumvents your audience’s advertising fatigue and thus provides better ROI than its more traditional “outbound” alternative.